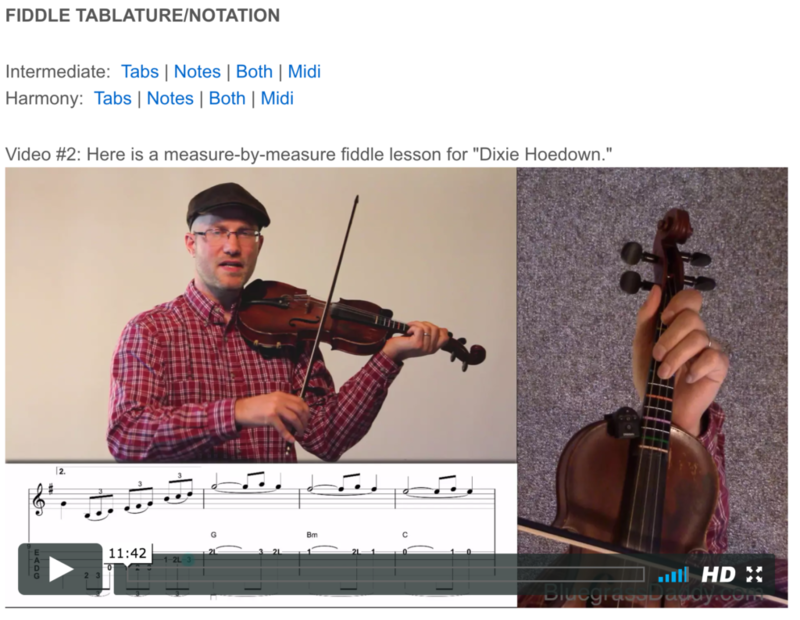 This is an online fiddle lesson for the bluegrass tune "Dixie Hoedown" by Jesse McReynolds. 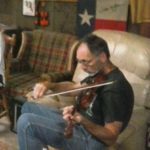 where to buy provigil online their website BluegrassDaddy.com is your best source for Bluegrass, Old Time, Celtic, Gospel, and Country fiddle lessons! Video #1: Here is a video of me and myself playing the bluegrass tune "Dixie Hoedown." 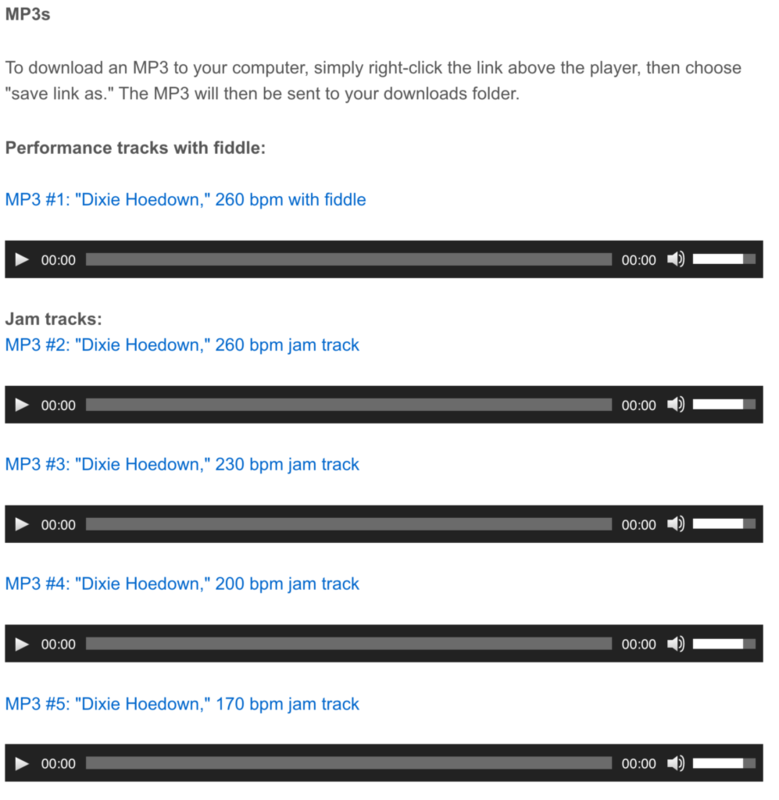 Posted in Advanced, Bluegrass, Intermediate	Tagged with: "Dixie Hoedown" "Jesse McReynolds" "bluegrass fiddle lesson" "online fiddle lesson" "BluegrassDaddy" "John Cockman"
This topic contains 14 replies, has 5 voices, and was last updated by John Cockman 1 year ago. 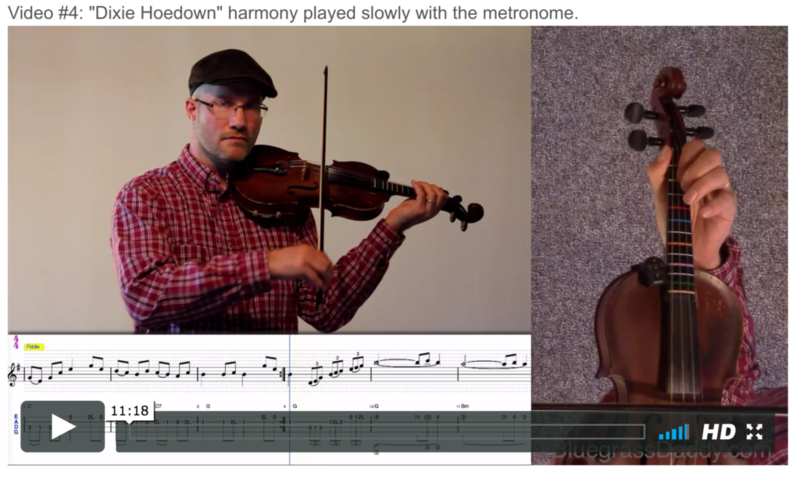 This is an online fiddle lesson for the bluegrass tune “Dixie Hoedown” by Jesse McReynolds. This lesson was underwritten by Jessica Hurster. Thank you Jessica! Here’s the original version: Jesse McReynolds playing lead fiddle and Vassar Clements playing the harmony. Oh that’s cool! You got a great companion there…do you two get along ok? 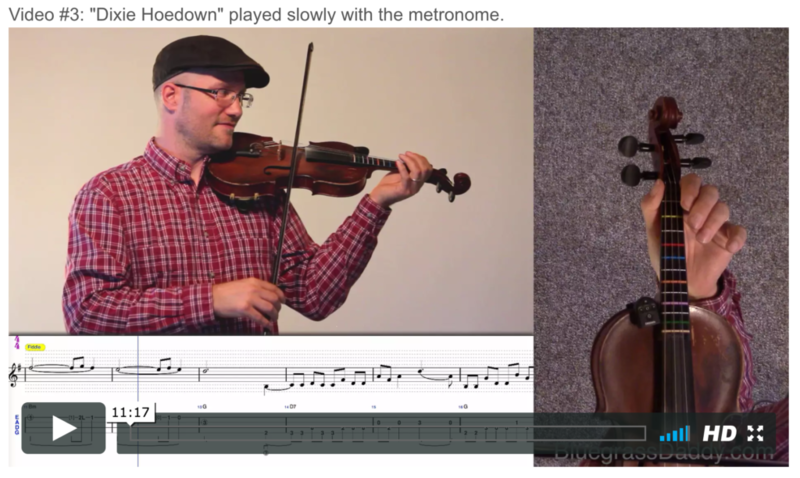 Lol…that’s such a cool-sounding tune…I love that kinda fiddling! I need some time to try this one as soon as possible! Cricket, that’s John’s anti-matter twin, and when they get together there’s an explosion of fiddling…I just hope they defied the laws of physics and weren’t annihilated. That really is a wonderful piece. Hahaha Rodger. 🙂 That was definitely my evil twin. Now if he could only fiddle like Vassar! They’re both very, very good fiddlers, no doubt about that. Vassar might get a little bit nervous if he heard these two guys right now! Excellent video on a great tune. Thanks John. I wish I really did have a twin. 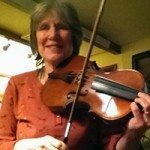 🙂 Actually I have a brother (Ben) who is an excellent fiddler and sometimes we play this one together. Dave, this tune implements rhythm progressions that are excellent training exercises, so when you practice this you are doing a lot more than learning one song. You are advancing your entire ability to play any thing else. And it’s a lot more fun than just doing exercises…It’s good to spend some time checking the notes slowly with a tuner to get the intonation in your head good (instead of just trusting how you remember hearing it) so you get the most out of your practice. If you spend a lot of time learning it just a little bit off, because you’re trusting your ear, then that’s how you’ll learn it, but if you take time to nail down the intonation it will be well worth it. It can sound really good and still be a little off. If you’re going to make a big investment of your practice time, you might as well be getting the most out of it. I prefer tunes over exercies too! So true, Rodger! And yes, it’s certainly worth it. 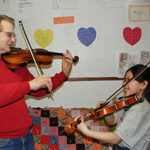 I really believe that fiddling is one of the most rewarding hobbies one can have. Even if you aren’t a professional, the mind and spirit are benefited by careful practice. When you play music, there’s really no way to lose!